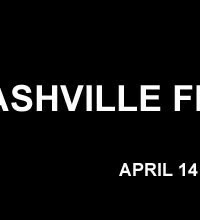 As the Nashville Film Festival is about to commence, they have announced the 171 shorts films selected for competition from nearly 3,700 submissions. 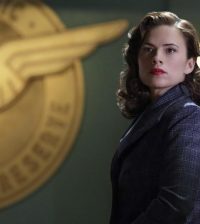 Of the selected films 40 will make their World, North American or US Premieres. Winners in the Narrative, Animated and Documentary Shorts Competitions will qualify for consideration for the 2017 Academy Awards®, provided the film otherwise complies with the Academy rules. You can see the full list of short films selected as well as their descriptions below. American Dreams/USA (Director: Ned McNeilage, Jamie Watkins) – Is the American Dream exactly that: a dream? Nine young Americans share their hopes for the future and the challenges they face. World Premiere.